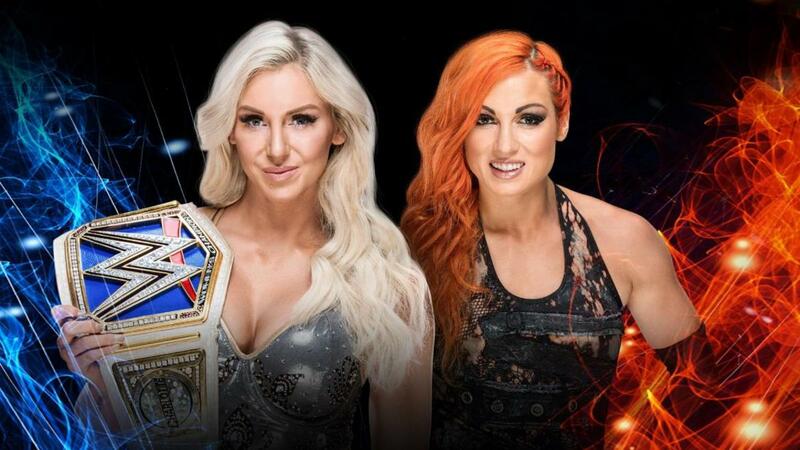 Becky Lynch and Charlotte Flair are now set for two high profile matches in the next couple of months. WWE announced today on their website that Becky Lynch will face Charlotte Flair for the WWE SmackDown women’s title at WWE Super Show-Down. This is in addition to their match that has been announced for WWE Hell in a Cell later this month. The two have been feuding since SummerSlam, when Charlotte took advantage of a prone Lynch and pinned her to become SmackDown women’s champion. Lynch didn’t like the outcome and jumped Charlotte, throwing her over the announcer’s table. The two have exchanged tense words since then and are first scheduled to meet in a title match at Hell in a Cell on September 16.